Complex processes and opaque workflows cost time, money and customer satisfaction. 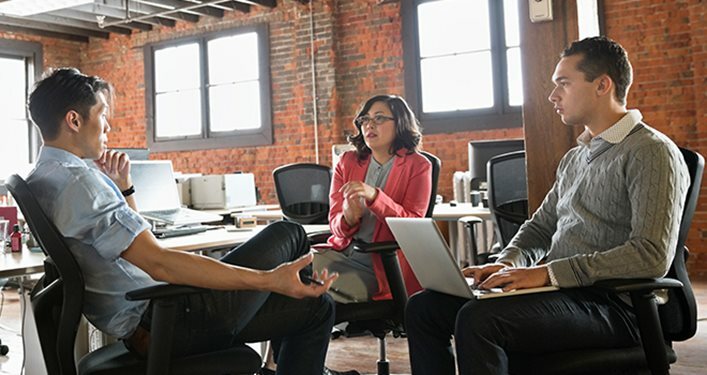 And, the more resources you pour into getting your disconnected line-of-business systems to work together, the less you can devote to innovations that help the bottom line. K2's manufacturing process management solutions, intuitive forms, workflows and apps bring it all together to drive quality and efficiency. K2 can streamline the most challenging manufacturing processes you face every day. Below are use case examples, out of many, where K2 can increase visibility, usability, scalability, and integration capabilities across your organization. Manage and track your procurement processes, from purchase requests to contract management. 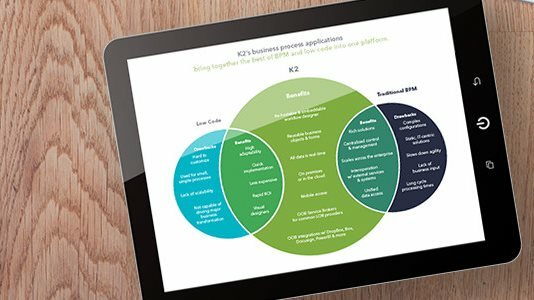 K2's out-of-the-box integrations with a wide range of commonly used backend systems and any custom-built solutions means you can create applications that harmonize with how your business apready operates. Gain full visibility into your vendor onboarding processes to ensure that your business runs smoothly. K2 provides real-time visibility into the daily transactions that make your business run. Track, report and automate inventory management with manufacturing workflows, forms and apps to ensure the supply chain continues to run efficiently. 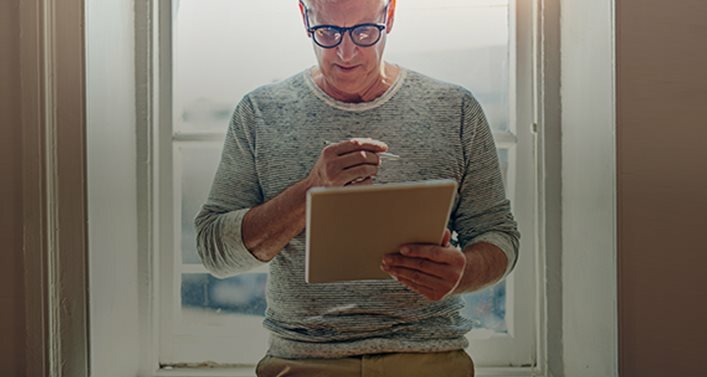 Empower your employees to accomplish tasks sooner and make better decisions with applications that are tailored to their ever-changing needs. K2 works seamlessly on iOS, Android and Windows devices so you can work from anywhere, anytime, on any device. Join us for this month’s webinar on how to get the best of both BPM and low-code. 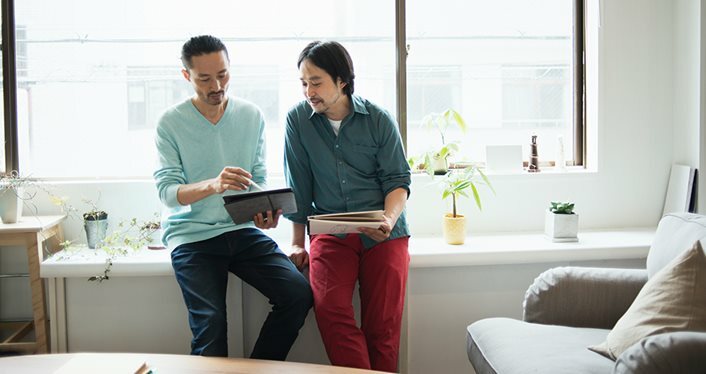 You’ll learn how to empower the business to do more on their own with a low-code platform, while also giving IT the power to build complex solutions.